You are in the medical aesthetics industry, where looking professional is just as important as being professional. 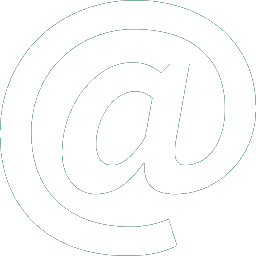 With Consentz’s personalisation features, you have all the tools you’ll need to tailor the Consentz software platform and be seen precisely as you want to be seen. Add Your Personal Touch. We Care. 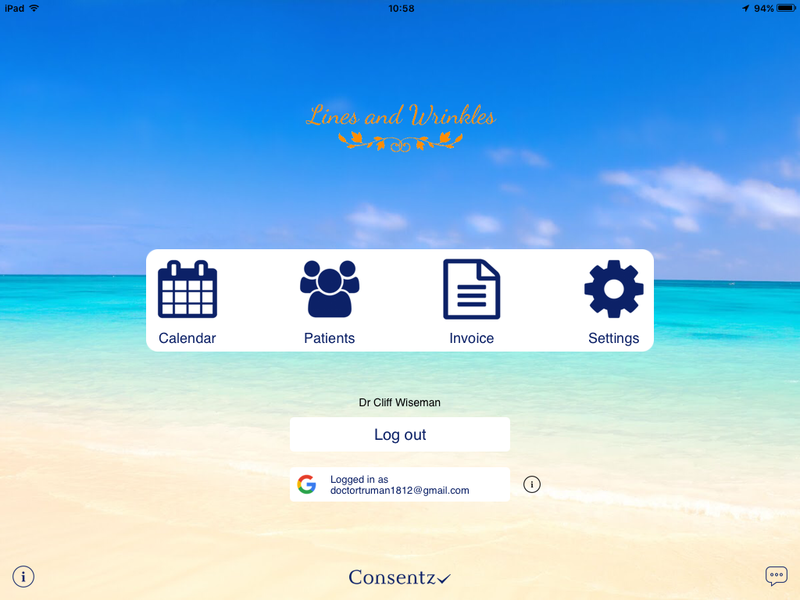 The Consentz experience allows you to customise your colours, images and profiles, creating the best impression of your clinic for your patients.  Upload your company logo and personalise your background images to make your patients instantly feel they are being looked after by the best. Tailor the Patient App with your branding, so the patient keeps you in mind whenever they’re thinking of cosmetic medicine. Change access levels, patient PIN numbers, build questionnaires, select reports, manage stock batch numbers – Consentz gives you complete control of the experience you want your patients and staff to enjoy. 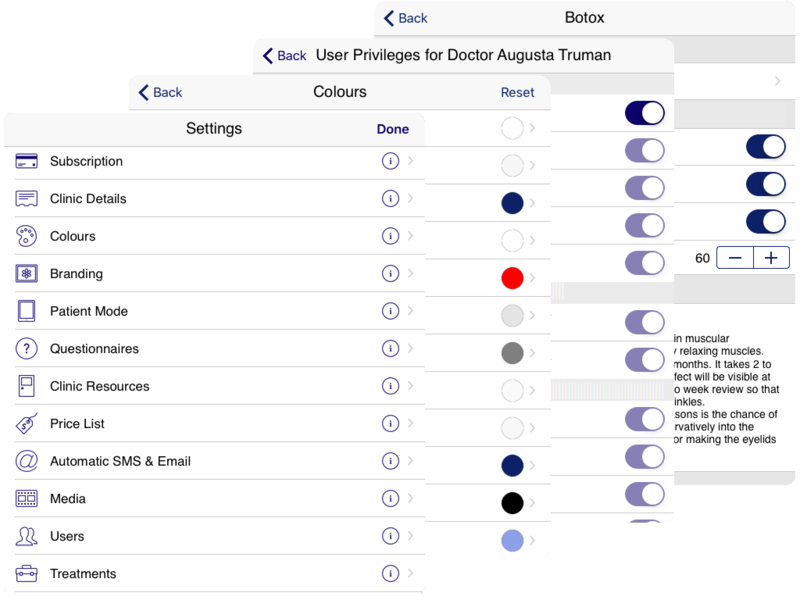 Create your own treatment lists tailored to your clinic, manage default durations for simplier booking, and create time saving notes. 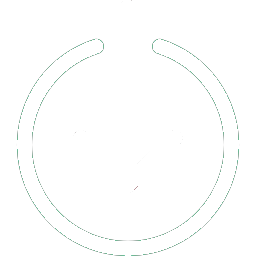 Upload your medical records, price lists and consent forms to Consentz so they are always available and easily accessible. Build questionnaires of your choosing and upload for the patient to complete. These are fast to prepare and include the ability to ask multiple choice; scale 1 to 10; or simple Yes/No questions. You don’t have to waste any more time searching for the appropriate literature to hand out to patients. 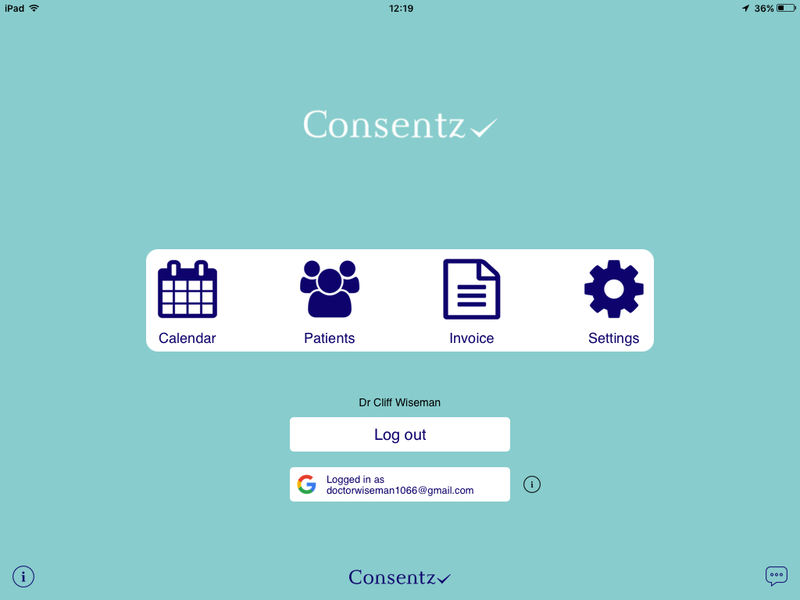 Consentz comes with a library of videos and brochures for your use and a large number of medical consent forms for your approval and use. Select videos and brochures from our Consentz library to show to your patients, whether they are in your waiting room or on the train to work. Access the relevant consent forms for you clinic from a central repository of consent forms. Access medical notes for many cosmetic treatments for you clinic from a central repository of medical notes. Clinics spend large amounts on logos, websites and interior design. Why have your patients look at forms and questionnaires that don’t reflect your image? To fully engage patients, Consentz is packed with tools that allow you to change profiles, colours, display videos or brochures; questionnaires, images and more. Throwing away old forms? Printing out new ones? Build questionnaires, upload consent forms and medical consultation notes in seconds. Change structure and design to capture the information you need from your patients. Many clinics struggle to educate their patients. With the Consentz library of treatment videos and brochures, your patients can spend the time in your waiting room learning about what your clinic offers, rather than catching up on the latest celebrity gossip.